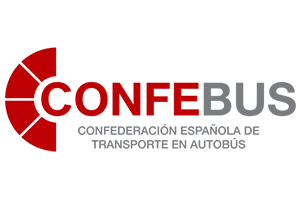 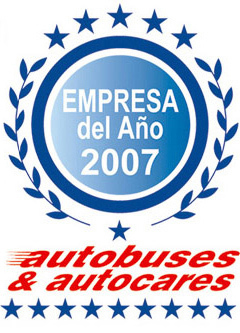 Autocares Cabranes has received awards and been acknowledged several times thanks to its history, quality and customer service. 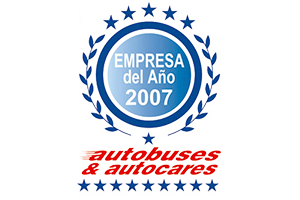 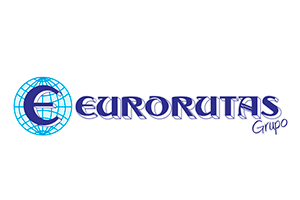 In December 2006, Autocares Cabranes received the “Company of the Year 2007 for unregulated transport” award at national level by the prestigious Autobuses & Autocares publication in the 15th edition of these awards. 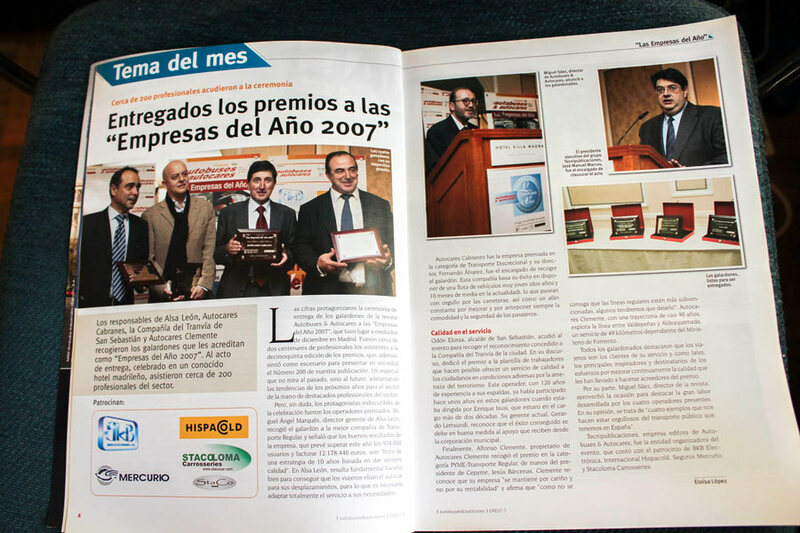 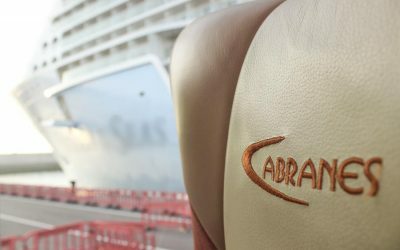 This award was an acknowledgement of the years of corporate history and customer service, and to the investment effort in continuous renewal by having one of the most modern and advanced fleets in the Spanish sector. 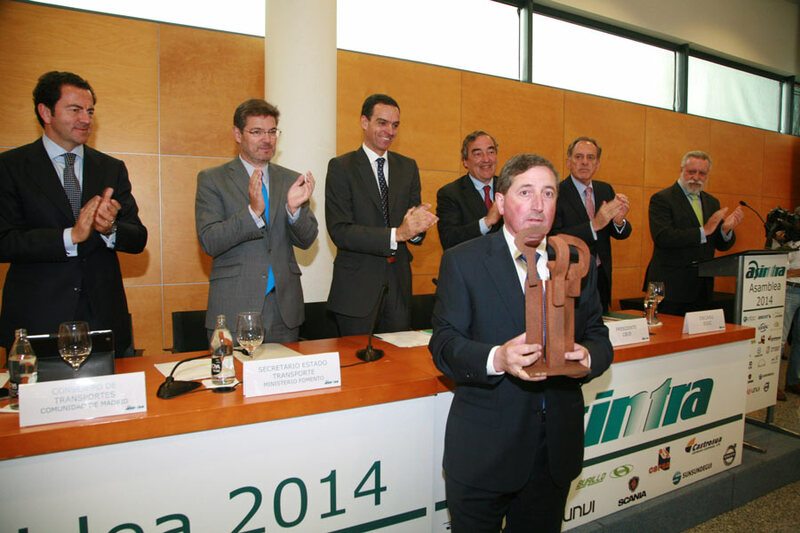 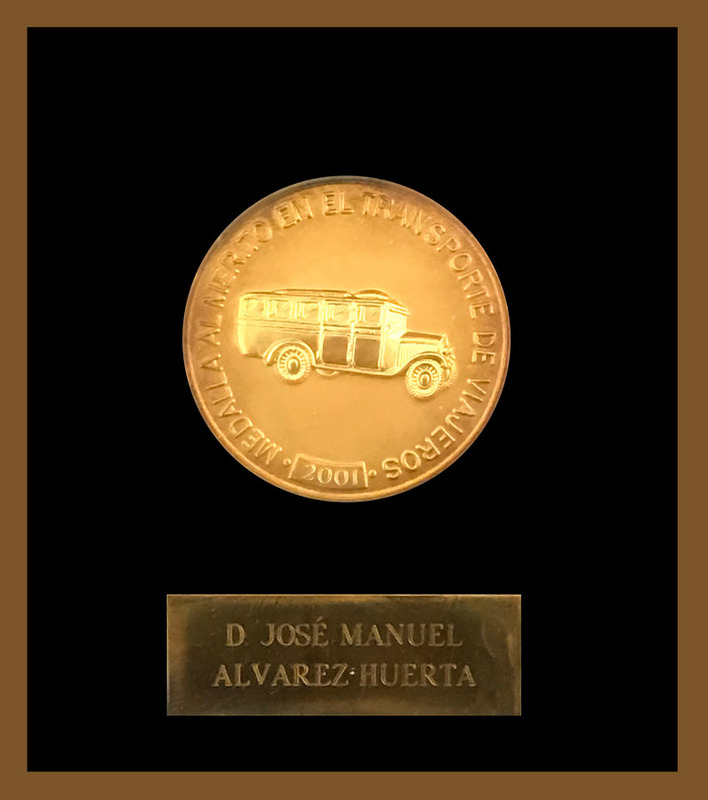 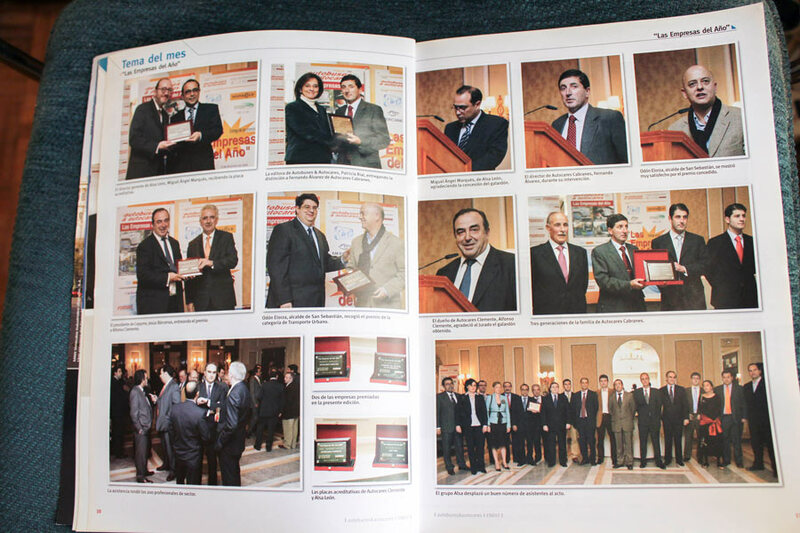 In May 2014, Fernando Álvarez Alonso received the ASINTRA 2013 Award as transport entrepreneur of the year publicly acknowledging his business career and his contribution towards the development of the sector at national level. 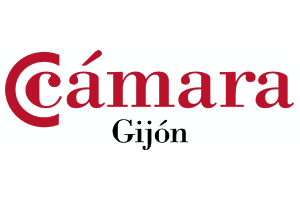 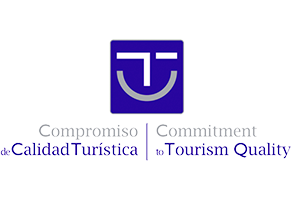 Permanent innovation, continuous improvement and customer-oriented transport management are a few other motives for the award of this acknowledgement, together with his tireless and constant work in the Spanish and Asturian associative panorama.